Our main changeover day during Peak Season and School Holidays is Saturday. There is limited availability in some holiday homes from Friday to Friday – speak to our Reception Team for details and to book. In order to ensure that guests enjoy the highest standard of accommodation on arrival, guests can check in from 4pm on the day of arrival. If you arrive early, you are welcome to use the Park Facilities including the pool, bar, restaurant and play areas. We require time to cut grass and check pitches once guests have departed so can not guarantee a pitch before midday. However, if your pitch is ready early, you may gain access before midday. Please ensure you set-up on the correct pitch, as allocated by Reception. 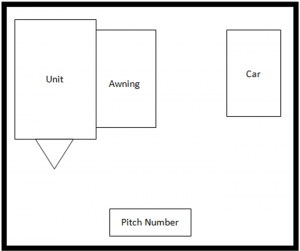 Whilst alternative pitches may appear vacant it is likely that they are booked but the customer is yet to arrive. 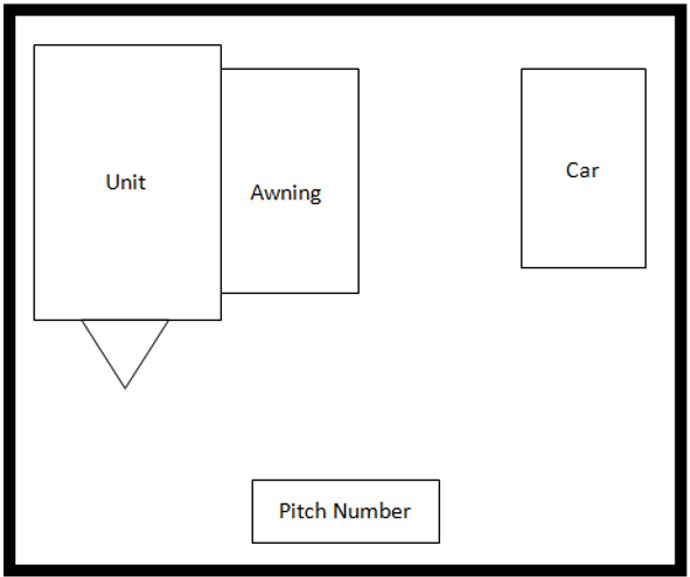 We ask that guests do not set up on another pitch, even if it looks vacant; those that do will be asked to move and re-pitch in the correct location. Should you have any problems or queries in relation to your pitch, please see our Reception Team who will be happy to assist.